What a great idea Bryn! I would never have thought of that. I will definitely make a snowman for the freezer next time we have snow. 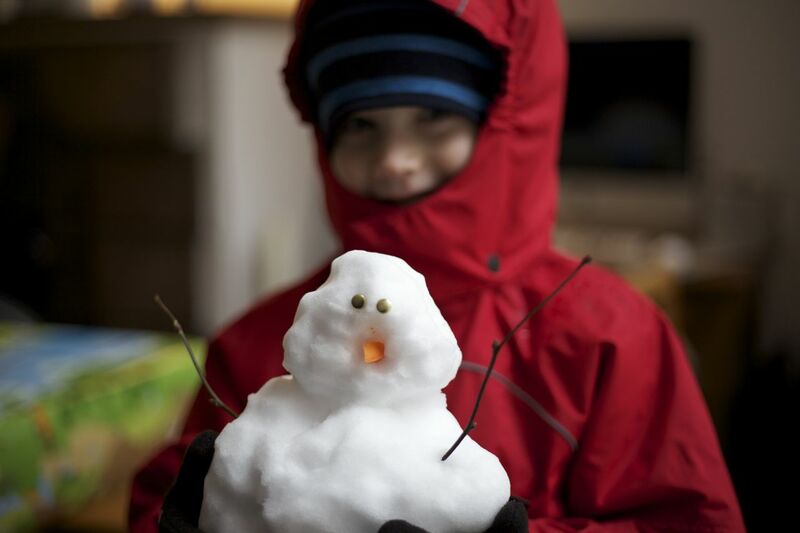 Bryn says he’d like to see a picture of your snowman when you make him!